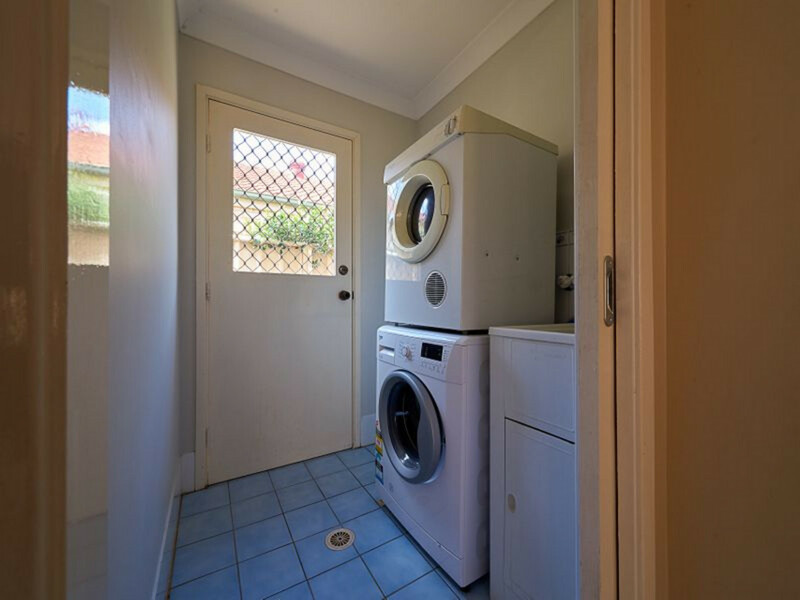 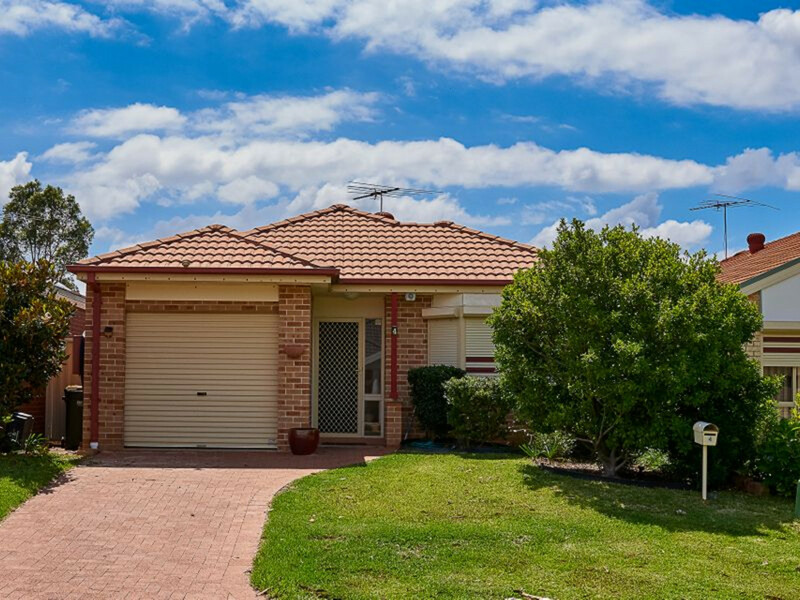 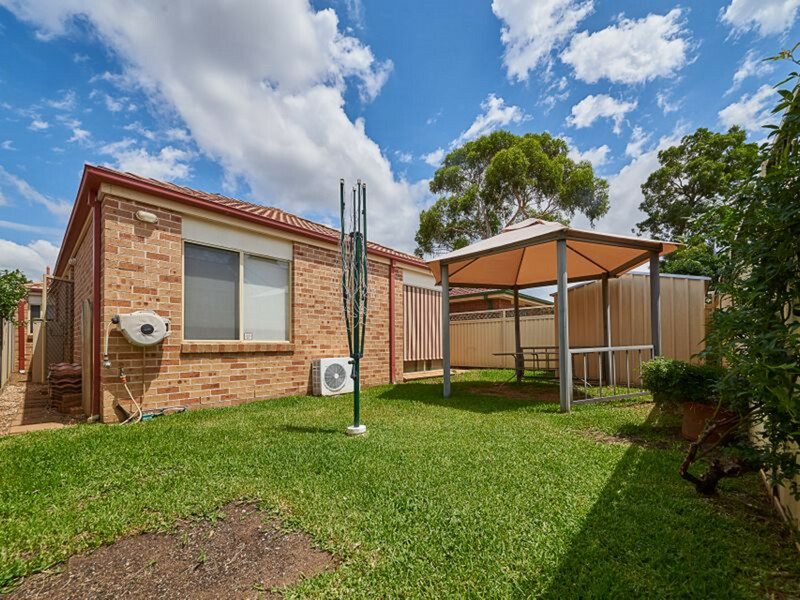 TThis well presented property is equally ideal for a young family, first home buyer or investor. 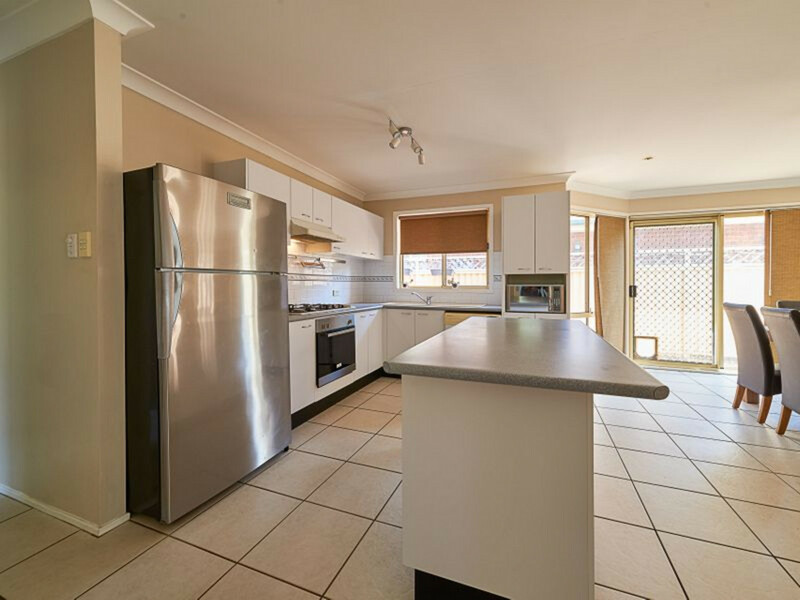 On a modest size block with 133sqm of living area this beautiful welcoming home is filled with natural light, boasts 3 good size bedrooms, separate large living and dining rooms, a single lockup garage and a modern kitchen with gas cook top and Island breakfast bar. 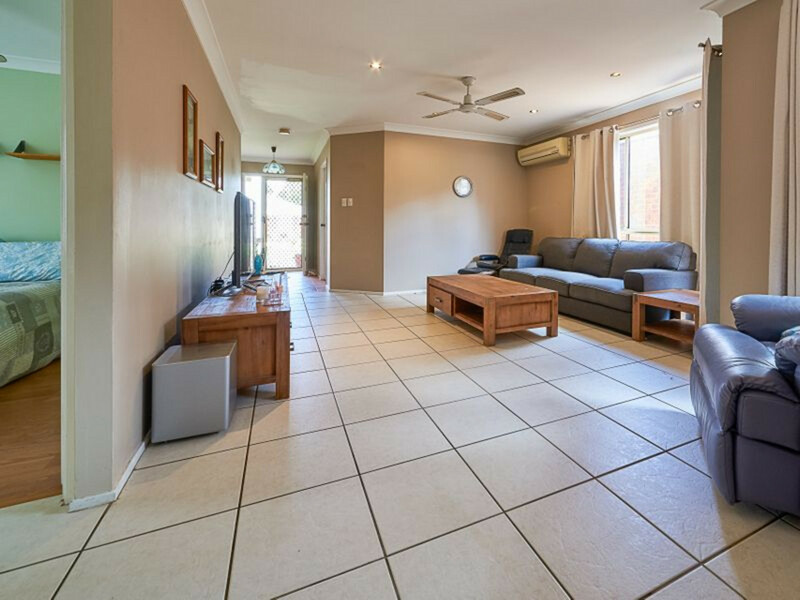 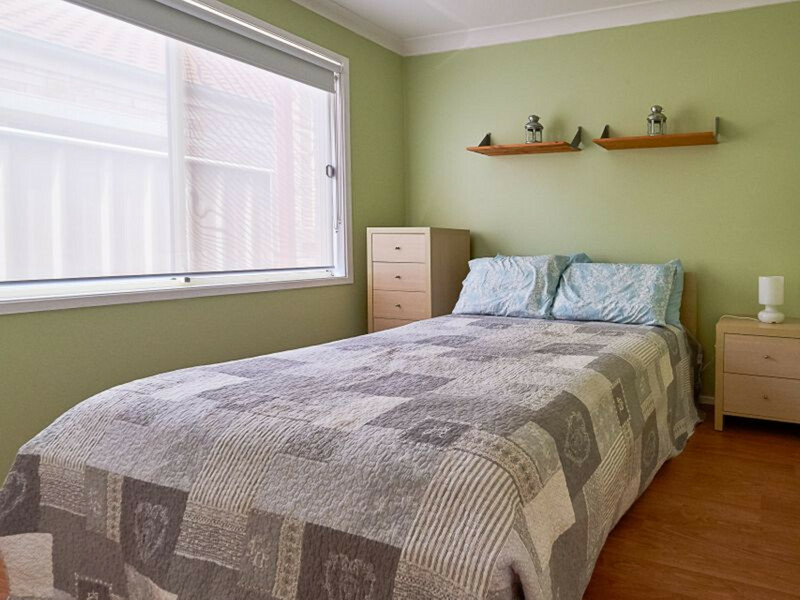 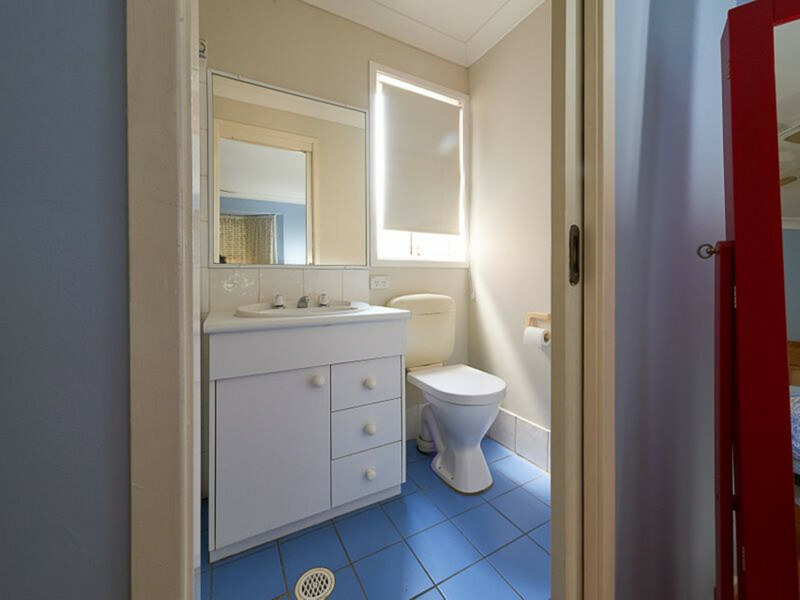 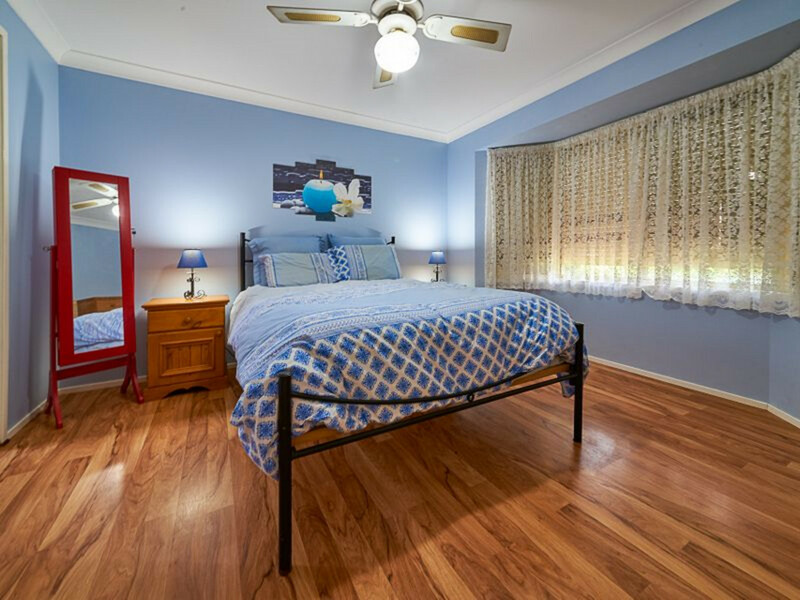 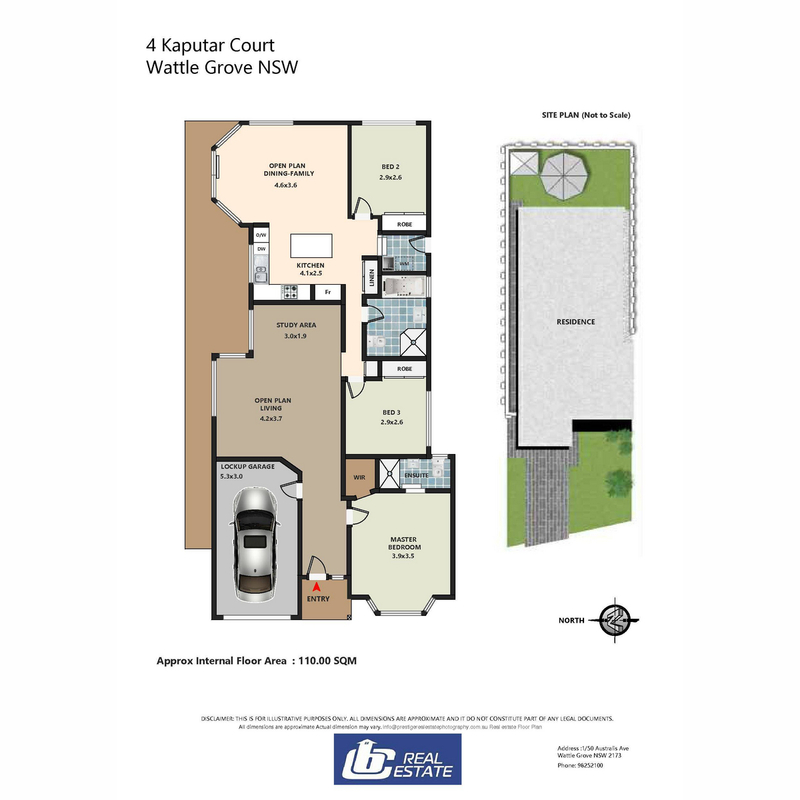 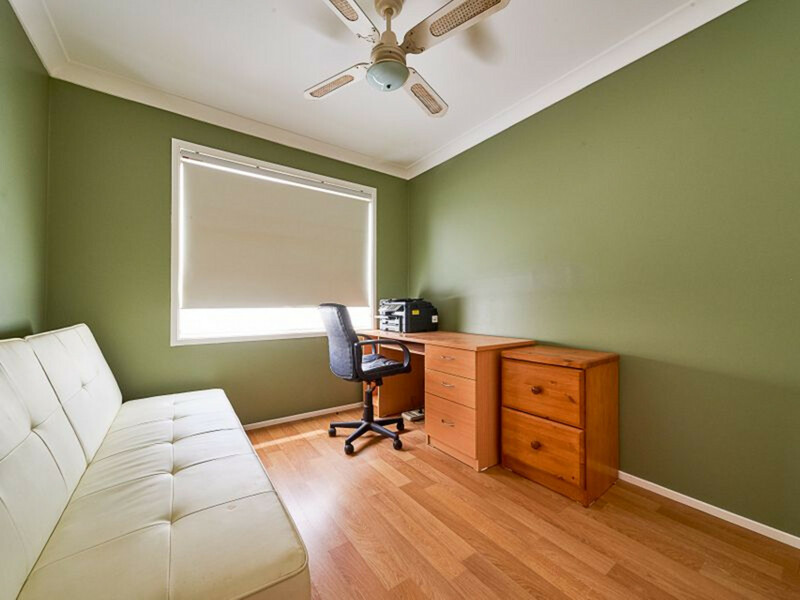 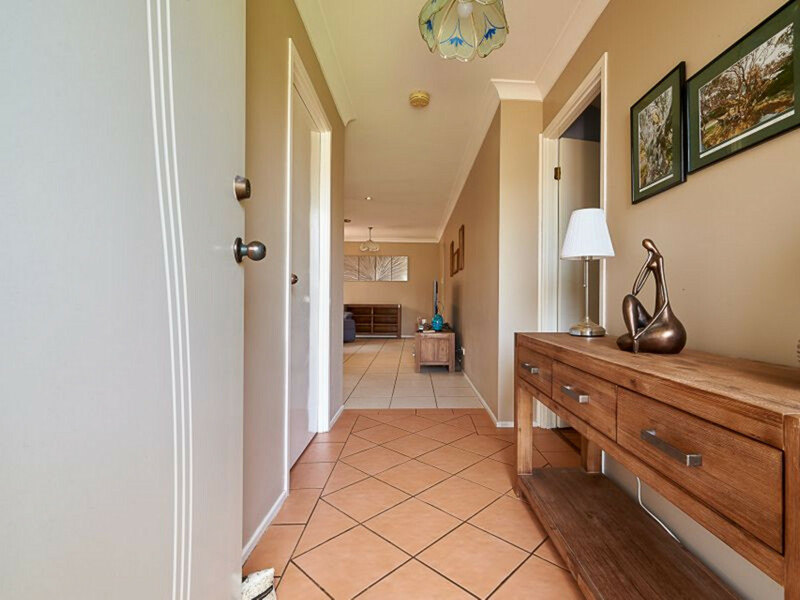 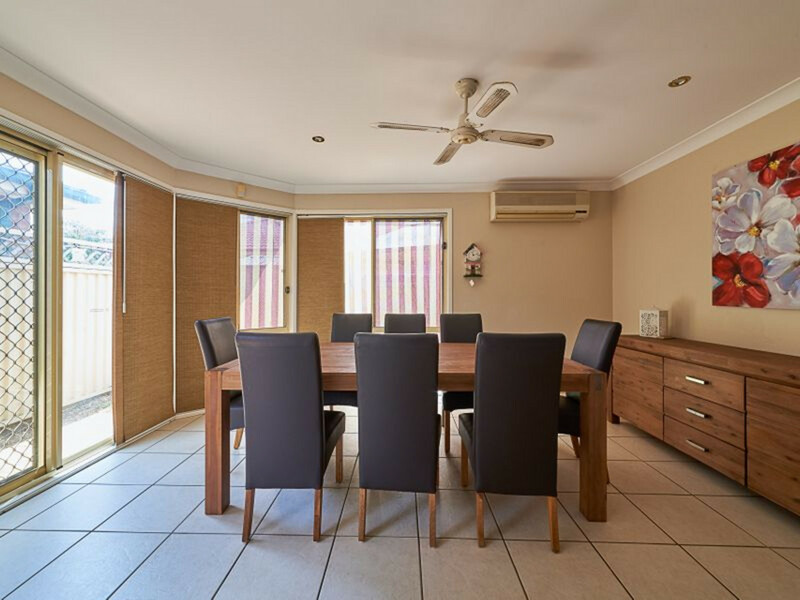 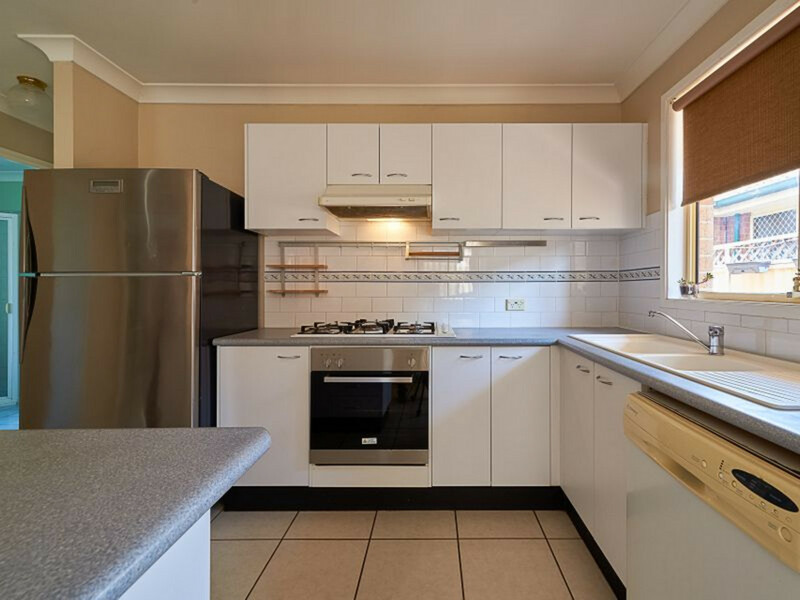 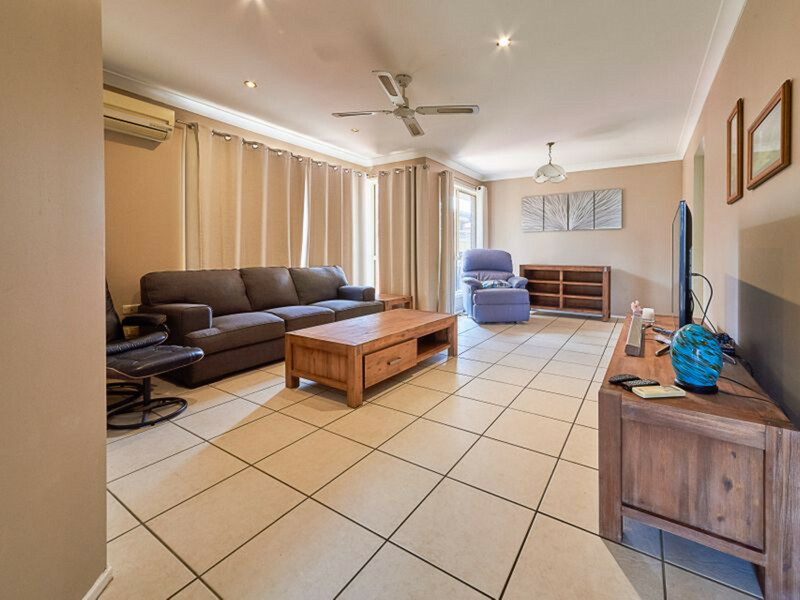 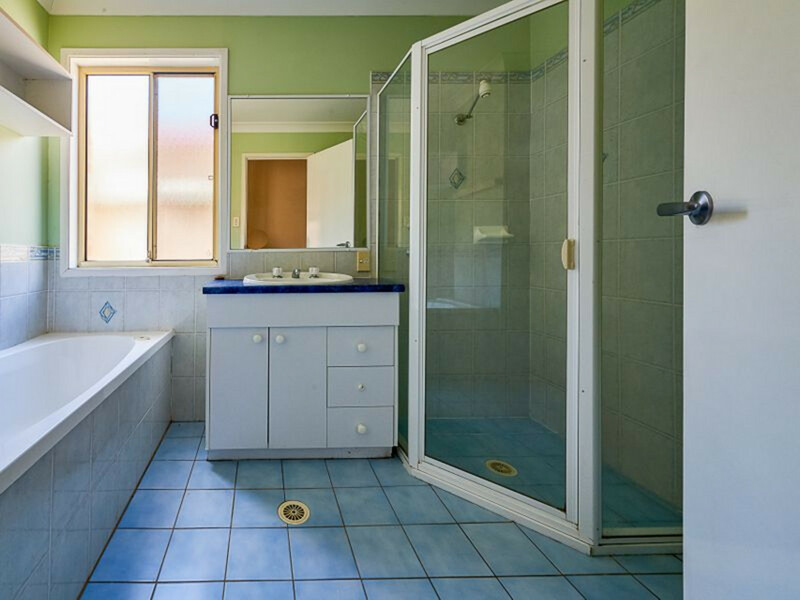 – Within walking distance to Holsworthy train station and Wattle Gove shops.